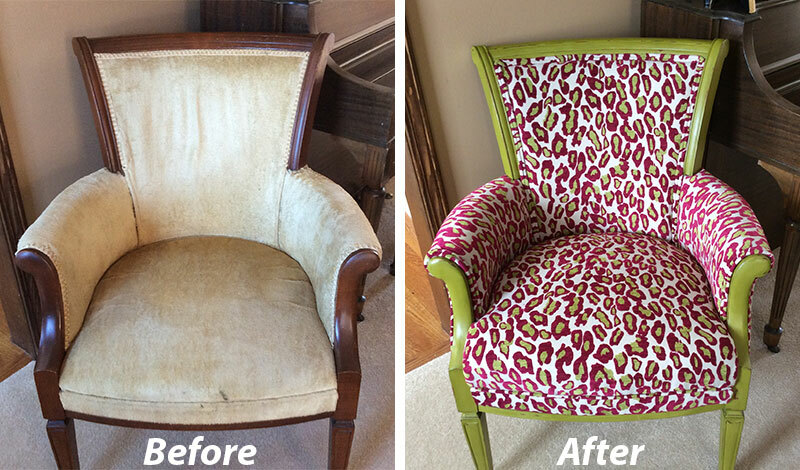 Reupholstered Antique Chair - Sew What? Sew Anything! - Sew What? Sew Anything!